Isn’t it a fact that most of the time we notice that there are only very few older people in sports or martial arts. I’m referring to those people who are 40 years old and above. We often see them as either the coach or instructor – someone who has a lot of experience in the particular sports or martial arts – or a spectator watching the game from the sidelines or the bleacher. It’s very rare that you’ll see older people training in martial arts, especially in Krav Maga as it is designed for IDF/Israeli Military and heavy physical activity is required to learn it. Or does it? Is anyone ever too old to learn Krav Maga? Growing old is a blessing, especially once you’ve graduated from college, get a wonderful job and become independent. But as you go down the line you’ll realize that your youthful spark is gone and you become a young adult, until eventually, you reach your 40s. Suddenly you’ll start seeing gray hair on your head, your lower back hurts more and more especially in the morning, you get more fats around your belly, lose some muscle mass and so on and so forth. You will also notice that your once energetic self-dabbles down to the less than normal you as your stamina decreases. Your mind thinks that you’re still 18 years old, but your body will not respond the way it used to to the commands of your brain. 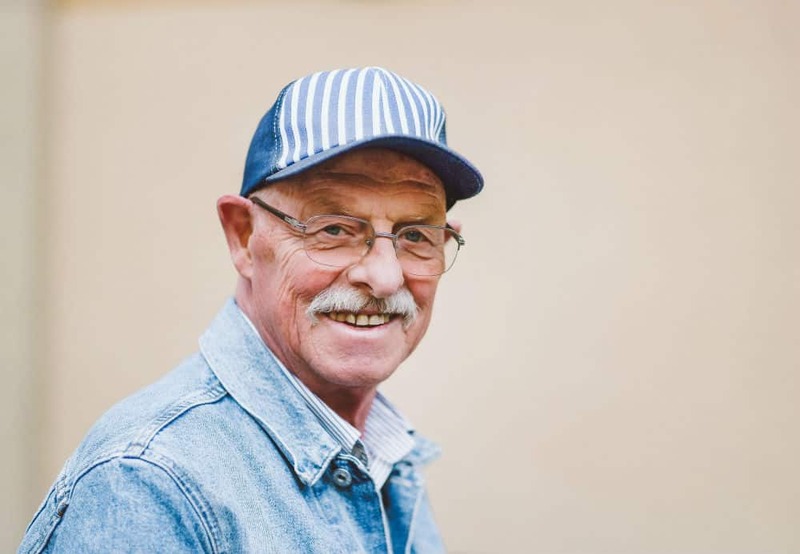 Your joints will hurt and your motion isn’t as fluid as when you were younger and this is the reason why older people opt out of sports, or their doctors strongly recommend that they stop doing it. 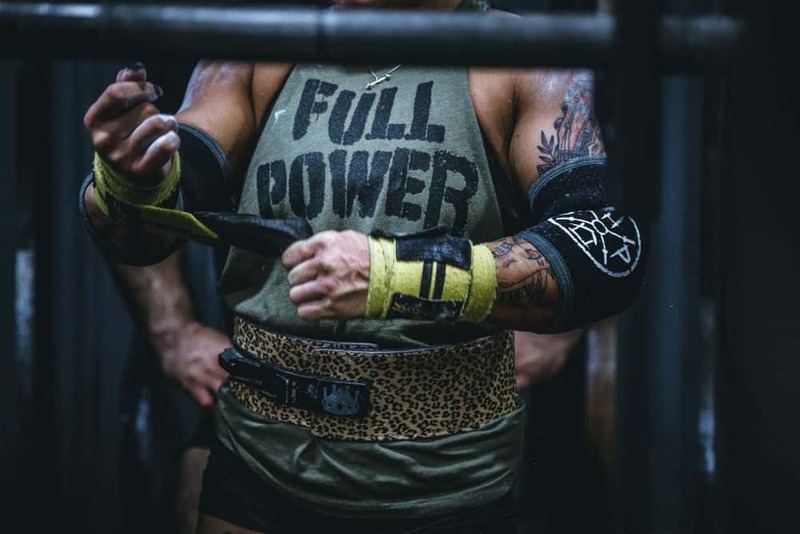 Forcing yourself to engage in heavy physical activities will be nothing less than dangerous, although there are a few people who have successfully defied these limits – still it’s not for everyone. 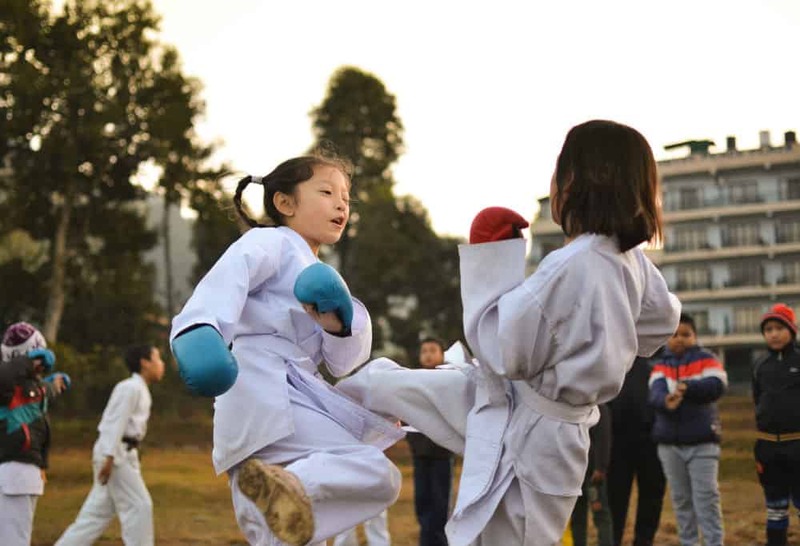 Martial arts, unfortunately, is also a type of sport and physical workouts are performed on a daily basis to discipline the body and the mind. If the purpose of life is to survive, then learning Krav Maga should not only be a necessity but a mandate of the highest authority there is in the universe, Life itself! What you should take away from all this is that anyone can learn Krav Maga, in fact, they recommend it for people from age 7 – 70 and yet there are even people who start learning this fighting style at the age of 75, which is unbelievable but became capable enough to defend themselves! Krav Maga students have witnessed it themselves and saw how instructors adjust their training based on the age bracket of their students and as such, the students are able to cope with the physical regiment. This is not normally done in other martial arts, but then again as Krav Maga Instructor Moshe Katz reminds us that Krav Maga is about training yourself how to survive and is not necessarily just a martial arts technique. The important thing that Krav Maga instructors keep in mind is to give their students a different approach to learning how to perform the required techniques in order to put your opponent down. So the Krav Maga style that children between 7 – 12 years of age learn are slightly different from the Krav Maga techniques that teenagers and young adults use (people who are between 13 – 21 years of age). The same is true about the techniques young adults and millennials (22 – 35 years old) learn are different from the Krav Maga that millennials and senior citizen people learn (36 – 65+ years old). Children’s Krav Maga is still sloppy and unrefined, while those who are in their teenage years, young adulthood and millennials practice the most aggressive form of Krav Maga just because their bodies are quite strong at the age they’re in and speed and strength are their forte in combat. Meanwhile, the older people and the senior citizens practice the more refined Krav Maga techniques and they develop the ability to put their opponent down with finess, lesser strikes, and reduced power to their attacks but still get the job done. You can even train when having a bad knee, as long as you take proper precautions. If this is going to be your first time enrolling in a martial arts training program and you’ve never participated in any sports or anything remotely related to it, then it is expected of you to get intimidated upon walking into the front door of the dojo. 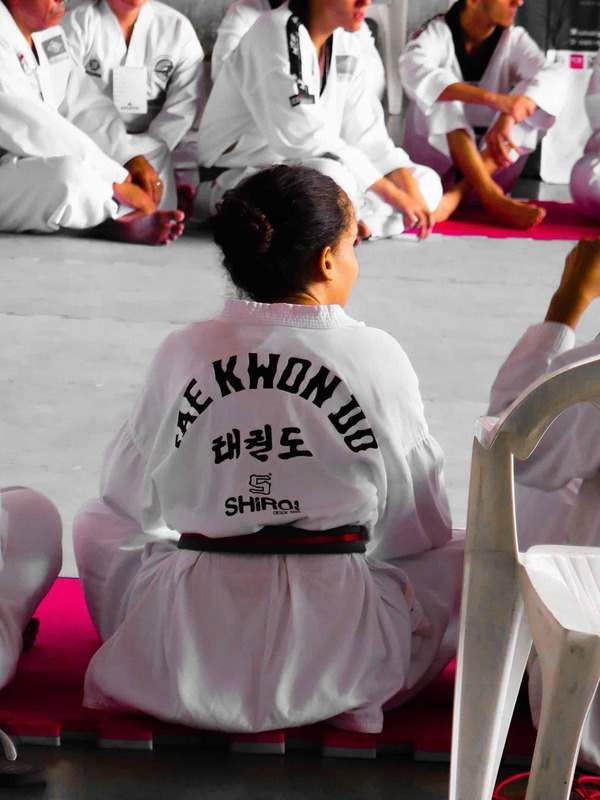 It’s easier for those who have had previous sports or martial arts training to fit in as they know some of the basic drills already; however, you will find that the instructors and your classmates are very accommodating and friendly. After a few weeks you will have already made new friends from the Krav Maga school that you’re studying at and, in some cases, you help protect each other if the occasion calls for it. So a strong bond could possibly be built among you and your camaraderie and self-esteem will be strong as well. While it is normal to feel awkward and intimidated in visiting a Krav Maga school to enroll there for the first time, there is a way for you to prepare and learn about what you’re getting yourself into. You may actually have to require yourself to do prior research about Krav Maga, because sometimes when people go to a Krav Maga school and see all the “seemingly” extreme physical workout requirements, they not only get intimidated by it, but also get discouraged and feel that they’re not up to the task because they think that they’re too old and their bodies won’t be able to keep up. This is a wrong mindset when you want to learn Krav Maga, so here are some tips to get you started. The internet or the information superhighway as they call it is full of information that you can use to your advantage. Or you can also read blog posts on what to expect during your first day in Krav Maga would be like. Arming yourself with useful information about the subject matter that you want to study is the first and best thing that you can do in order to prepare yourself for it. Krav Maga is a well-proliferated martial art these days and it wouldn’t be a surprise if you’ll find one or two people who practice it living near your area. So the next best thing to do is to ask these people about it as they have the first-hand experience with Krav Maga, then they are the best source of information for you. Some of them may even walk you through the training process to set your expectations. There’s nothing like preparing for the real thing than to subject yourself to something that’s similar to it – get fit and shredded in the gym. Training for strength, endurance and be able to handle physical pain is what you will endure in the Krav Maga school that you plan to enroll in, so why not prepare for it ahead of time? So when the time comes all the physical regiment would be very familiar to you that you will ace your training easily. Visualizing things is the best way to prepare yourself mentally and watching the basics of Krav Maga in YouTube, then practicing it in your head several times will help you execute it almost perfectly once you start training. Of course, the drills you’ll see on YouTube are not all the drills taught in a real Krav Maga school; however, it should be enough to understand how Krav Maga is done. In any case, once you’re mentally prepared to start your Krav Maga class, then you’ll be able to learn all the drills efficiently. Krav Maga doesn’t discriminate and no matter at what age you are right now as long as you still have the strength and mental alertness to perform the Krav Maga techniques, then there’s nothing to worry about. Prepare yourself, make up your mind and step into that Krav Maga dojo and start training to become the better version of yourself. In reality, almost all of your Krav Maga classmates are going to help you learn the drills and give you their support as you make progress all throughout the training course. Your motivation and self-confidence plus all the support of your family, friends and Krav Maga classmates, as well as the Krav Maga instructor himself/herself, should be more than enough to encourage you to train well and see through it ‘till the end. You might not be able to gather all of the belts in the system, but that shouldn’t be your main goal anyway. Good luck with your training soon!